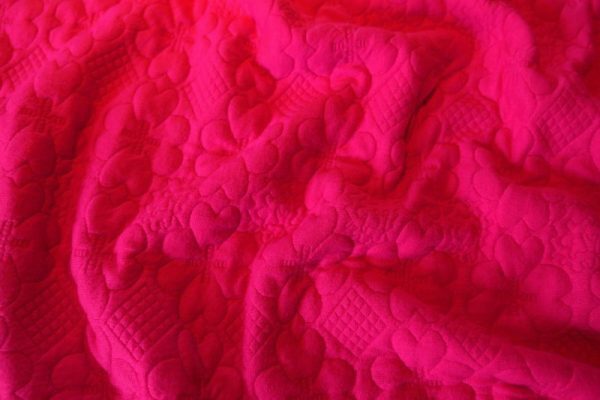 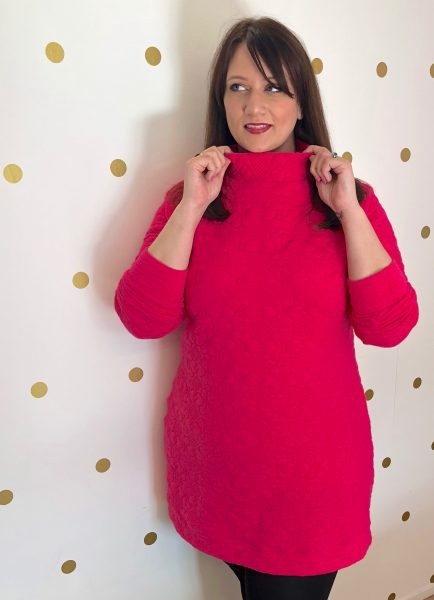 A bright pink viscose & poly blend, this ponte is super soft and cosy with an embossed, quilted floral emblem. 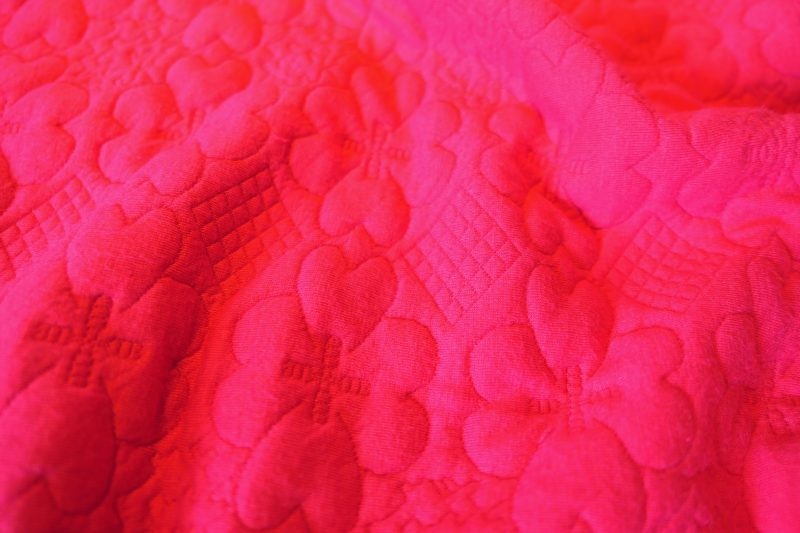 A unique designer fabric, Charlotta would look perfect as a sweater, cardigan or warmer dress. 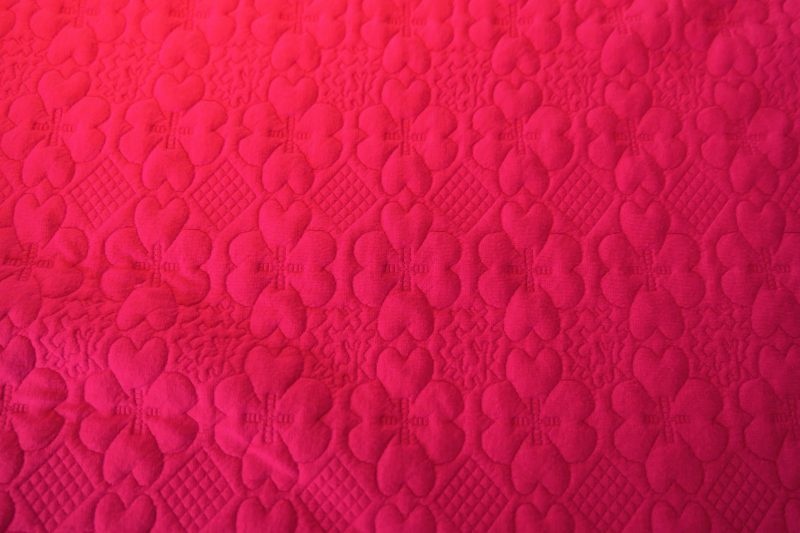 Alternatively, it’s such an amazingly soft fabric you could just wrap yourself in it head-to-toe!